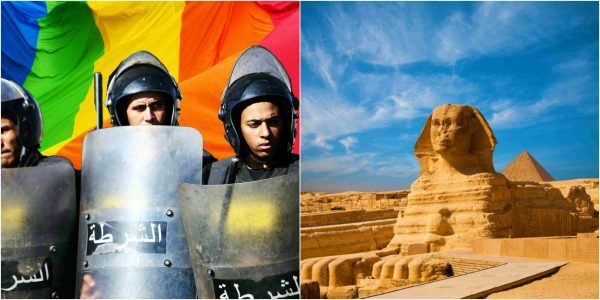 Mohamed al-Gheiti, a TV host in Egypt jailed for interviewing gay man. 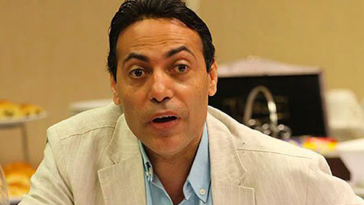 He was sentenced by an Egyptian court on Sunday and will serve one year in prison. 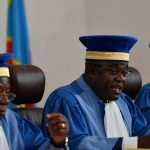 Mohamed al-Gheiti, who has expressed his stance against homosexuality on several occasions, was accused of promoting homosexuality and contempt of religion, AFP reports.